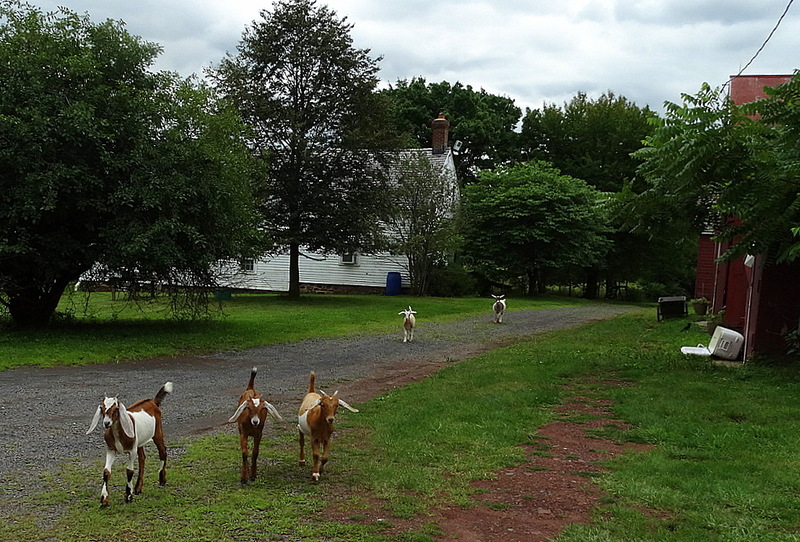 A mid-July visit to Isbrecht’s Green Duchess Farm led us through the suburban town of Hillsborough, New Jersey. We pass by the gravel entrance once, twice, three times. The approach is remarkably quiet and austere; a rabbit sprints across the road and we spy a large sow behind the trees. 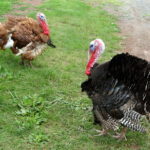 Greeting us first are two Tom turkeys; vibrantly showing off their crayon-box plumage, and two tawny hens. A sweet tribe of the friendliest bleating goats arrive next, alerting every other being within earshot that visitors have arrived at this quintessential farm. Isbrecht rounds the corner of a vintage whitewashed farmhouse, that we later learn is the oldest in Somerset county. Sarge, a somewhat ferocious watch-goose waddles in — a little late to the party — a little less friendly than the other farm inhabitants he’s intimidatingly good at his job. “I got a job with an environmental consulting firm that took me to office buildings and involved a lot of travel,” Isbrecht adds, “I worked in environmental testing in commercial real estate. But then my Mom got sick.” Within six weeks of taking her to the hospital, her mother passed away. A downward spiral of grief and depression ensued. “I felt really lost,” she said. 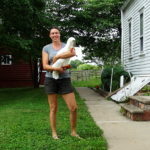 “I leased land in Franklin Township — 8 acres — and started raising chickens, ducks, and turkeys.” She started selling her organic products at farmer’s markets. 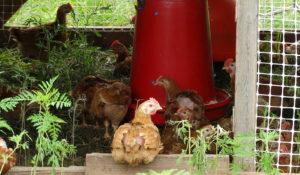 Pasture-raised chickens and turkeys that she began taking orders for, months before the Thanksgiving holiday. The pastures are segregated. 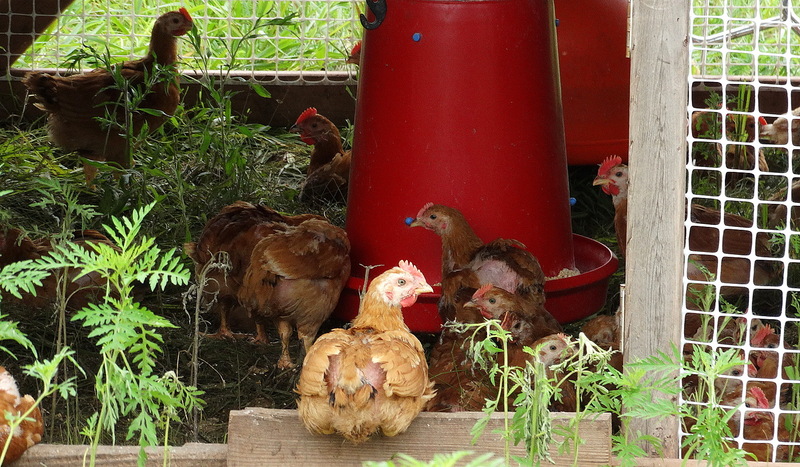 Chickens roam a field in one area of the farm under the watchful eyes of the guard-geese. It’s not unusual to lose an animal or two to a hawk or lurking fox. Isbrecht thinks the geese do a better job than the Alpacas in guarding chickens in the pasture. 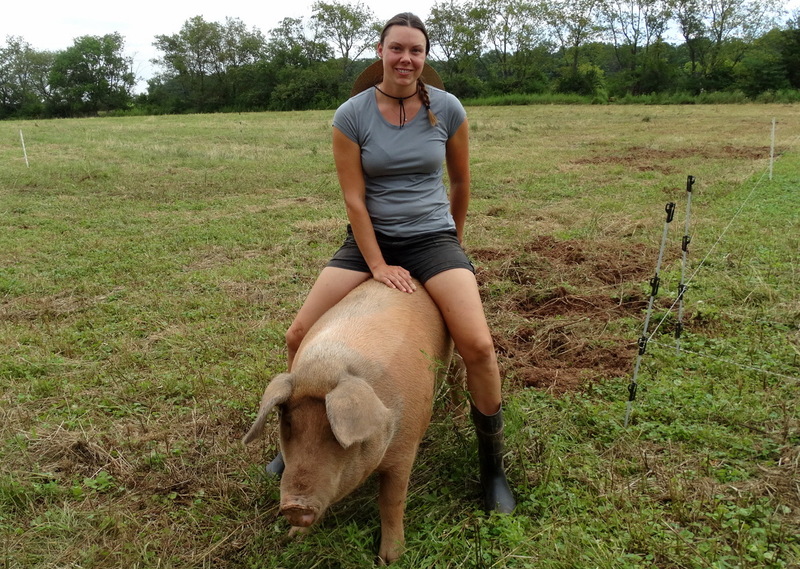 How does she go about raising her Red Wattle, Duroc, Gloucestershire Old Spot, and Berkshires in a humane, sustainable environment? 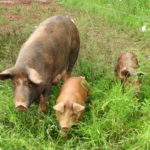 The pig’s name is Spot, and she’s a Gloucestershire Old Spot and Red Wattle heritage mix breed. Sitting atop her rear end, Isbrecht is checking to see if Spot is in estrous. If her hind quarters lock up, she’s ready to be bred, and her hind legs did indeed lock tight. 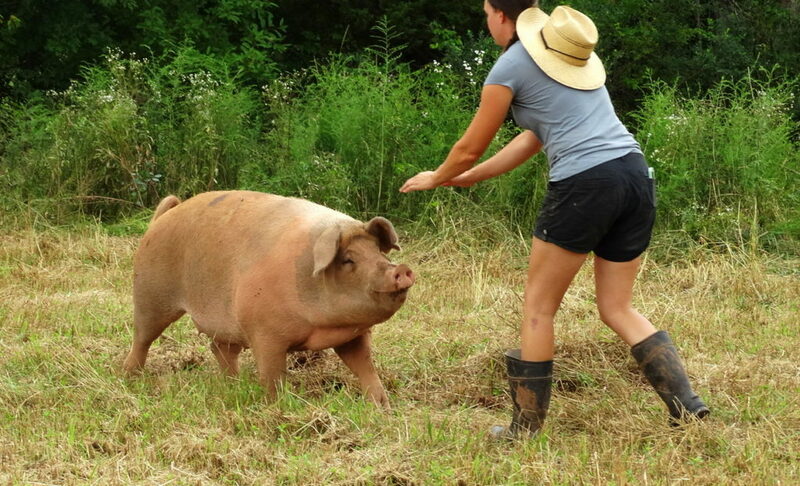 When the pigs are ready for slaughter, they’re sent to a USDA slaughterhouse about 20 minutes away. The meat is then tagged and sent to a small family owned and operated facility in Nazareth Pennsylvania. Who’s buying heritage pork? “It’s a 50/50 split. Restaurants buy whole and half pigs. 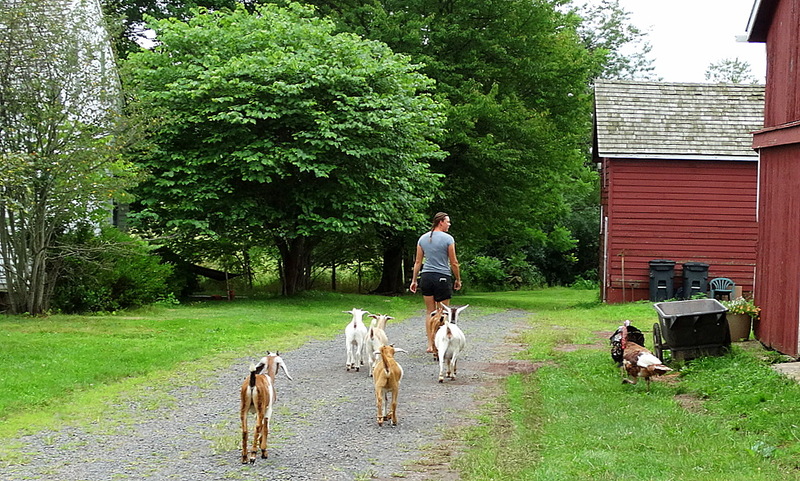 We sell the rest at farmer’s markets and the store on the property here,” she said. 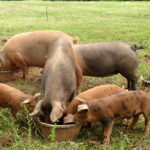 Bacon, sausages, pork belly, and chops can be found at a booth she shares with Meg Pasca — a flower farmer, who also has a farm in Hillsborough — at the Sea Bright farmer’s market. A little more than two years ago at the then newly established farmer’s market located in the municipal parking lot in Sea Bright I first met Isbrecht. At the time, her focus was more poultry and less pork. I met Isbrecht a second time at a chef’s table dinner in Little Silver, NJ. She supplied the entree, a piglet named Clyde. Owner and executive chef Laercio Chamon Jr hosted the meal at his acclaimed restaurant, Graze. 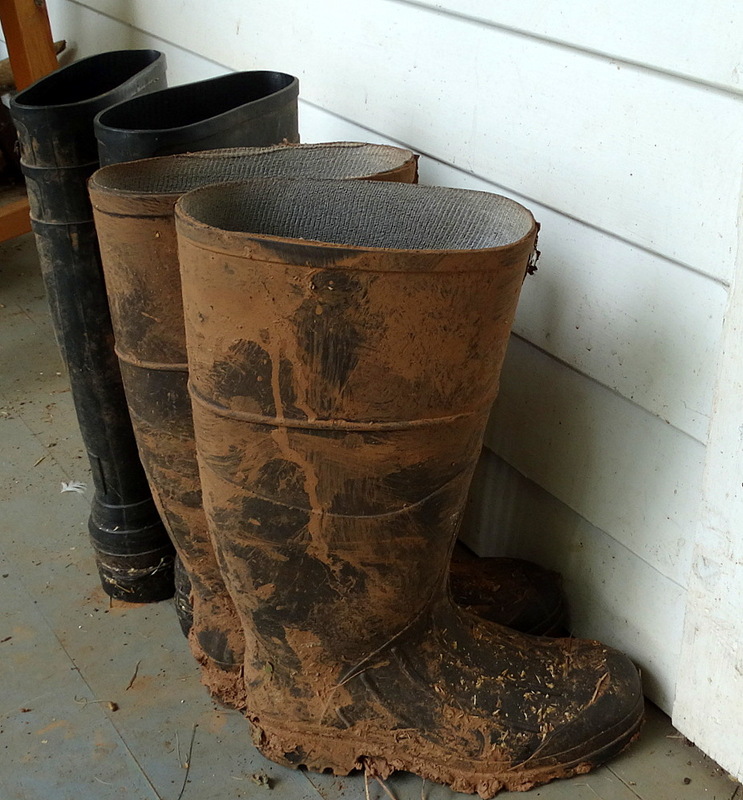 It was my literal introduction to farm-to-table dining. You can read more about that dinner here. Chamon, also teaches butchering classes half a dozen times a year in his restaurant and is planning to teach a class on butchering a steer next. Isbrecht gives us a lot of food-for-thought. Is it worth the additional cost to know where and how your meat is raised? Is the meat better? 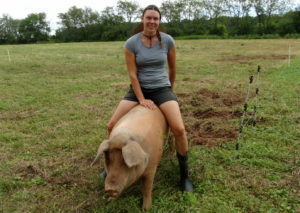 Is sustainable farming an issue that concerns you? 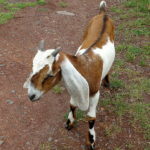 How about humanely raising livestock? 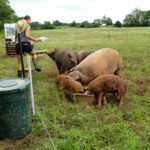 The quality of the pasture raised pork tastes different than most options you’ll find in a supermarket. It is fattier, moister, and a little sweeter. 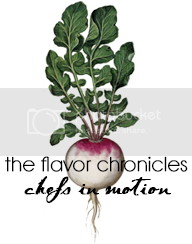 Knowledge of how the animals we eat are raised has become an important issue to us at Flavor Chronicles. An update on Spot, the afore mentioned pig, “Is currently dating my young boar and will hopefully get pregnant,” Isbrecht said. In the mean time one of the pregnant sows on the farm recently gave birth to 15 piglets. In an effort to modernize record keeping, Isbrecht and Igoe came up with an organic record keeping App, “so you can enter your data for certification and record keeping,” called Veggie Tables.